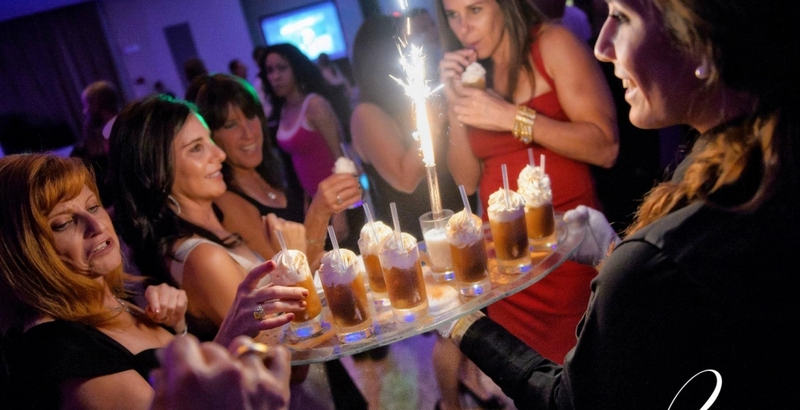 Palm Caterers has over 40 years of experience catering to South Florida’s most elite social and corporate events and extravaganzas. 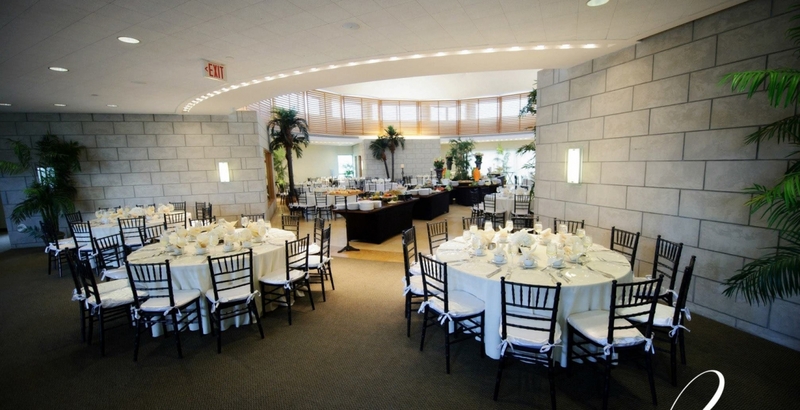 We specialize in on-site and off-premise catering throughout Broward, Palm Beach and Dade counties. Our objective (mission) is to serve the highest quality food using cutting edge creative style with the utmost class and sophistication. Reservations can be made from Monday - Friday. Reservations required for parties of 10 or more.